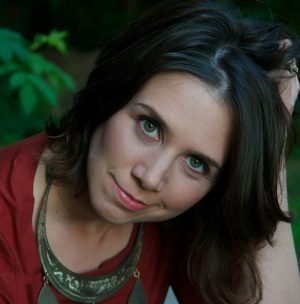 Join us as the Greater Lakes Area Performing Arts (GLAPA) presents Elisa Korenne, singer, songwriter and musician. Elisa has performed nationally and internationally. Elisa's songs have graced networks such as HBO, VH1 and ABC and has been featured in literary journals, newspapers and magazines.